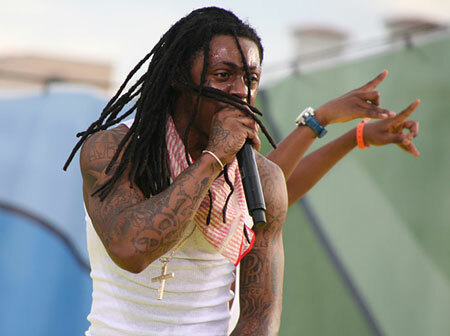 Lil’ Wayne has had an extraordinary year and now has 12 record-breaking BET HIP HOP AWARDS nominations to prove it. 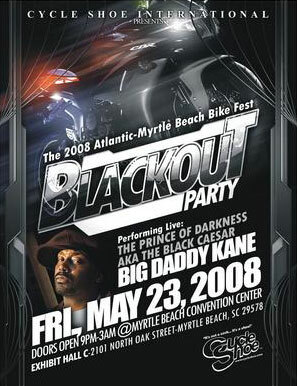 Chosen from an illustrious group of music and entertainment executives, he’s been nominated for Lyricist of the Year, MVP of the Year, Hustler of the Year, CD of the Year, Best Hip Hop Video, Best Live Performer, Best Collaboration, Best Ringtone, Alltel Wireless People’s Champ and two consecutive nominations for Track of the Year with his hits “A Milli” and “Lollipop”. This year, BET Networks will also honor Russell Simmons with the “I AM HIP HOP” Icon Award. 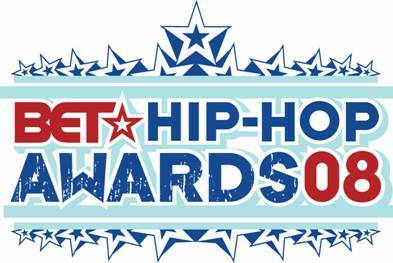 The “I AM HIP HOP” Icon Award is presented by BET Networks to an individual who, during their lifetime, has made notable contributions of outstanding significance to the hip hop community. Simmons, recently named by USA Today as one of the “Top 25 Most Influential People of the Past 25 Years,” is an entrepreneur, philanthropist and activist who has been a trailblazer in the areas of music, fashion, television and film. He devotes over 50% of his time to philanthropic causes, focused on putting an end to poverty and ignorance. 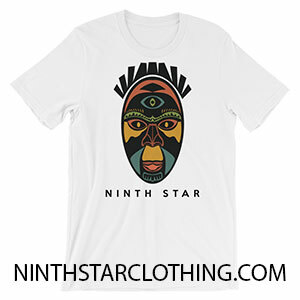 The co-founder of DefJam Records, the founder of Phat Fashions, Def Comedy Jam, Def Poetry Jam and his new Argyle Culture and Atman fashion collections, Simmons has been a hip-hop pioneer, bringing its culture to the American mainstream. It is for these reasons we celebrate his life and highlight his achievements. In a year as significant as this, let’s continue to bring change and honor an individual who’s committed to making a difference. NEW YORK, June 3 – Actor and comedian D.L. Hughley will take the reins as the host of BET AWARDS ’08. 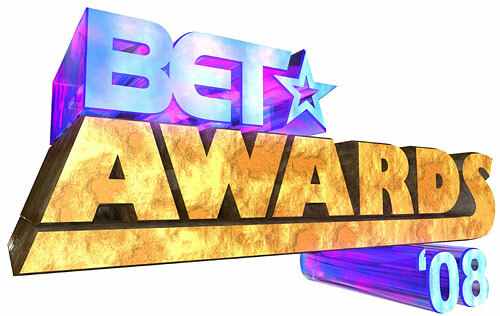 Tagged as “the hottest ticket on television,” BET AWARDS ’08 is raising the stakes as the biggest stars in music, sports and entertainment unite under one roof at Los Angeles’ historic Shrine Auditorium on Tuesday, June 24 at 8:00 p.m. Continuing in its landmark tradition, BET AWARDS ’08 will feature LIVE performances by some of today’s hottest artists, including Usher, Lil Wayne and Nelly. Place: Charlotte Cricket Arena / 2700 East Independence Blvd. Nelly & Jermaine Dupri are planning a hiphop Cruise this Memorial Day Weekend. The details have not been released yet, but stay tuned I will post more information as it becomes available. Jay-Z and Mary J. Blige will tour this spring in what will be one of the most potent urban music bills in recent memory.The “Heart of the City” outing begins March 22 in Miami. And while a full itinerary is still coming together, the artists are confirmed to hit markets such as New Orleans, Houston, Las Vegas, Boston, Philadelphia and Los Angeles. Tickets go on sale Feb. 15. 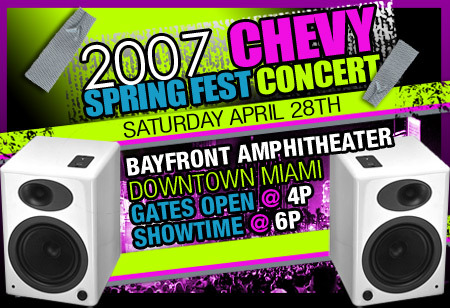 SpringFest 2007 will be held in Miami, FL from April 27 – 29, 2007. The main event of this event is the mega concert on Saturday April 28th.